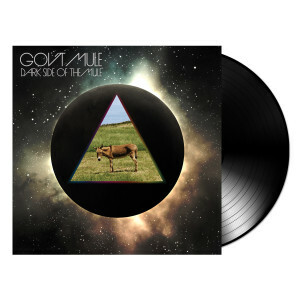 Warren Haynes and Gov't Mule have another new vinyl archival release. This 2 record set was recorded live on Halloween 2008 at the Orpheum Theatre in Boston, MA. It features Gov't Mule doing 9 different Pink Floyd covers.